Buy Bay Willow (salix pentandra) online from UK tree supplier of cell grown broadleaf hedges and shrubs. A native, British tree, the Bay Willow tree (salix pentandra) is quite commonly found along streamsides from North Wales northwards. 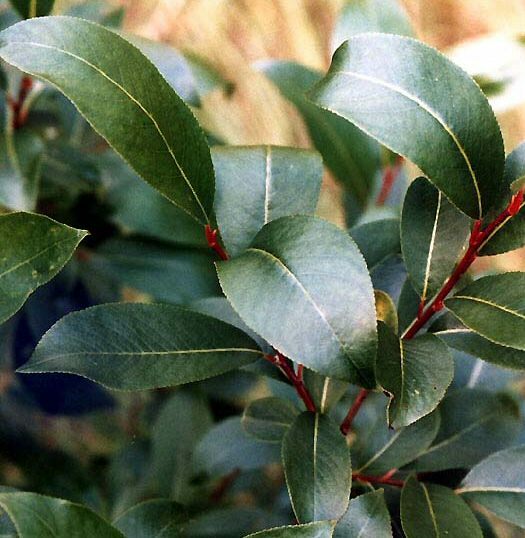 A very attractive tree with glossy olive-green shoots and deep green glossy leaves, slightly bluish-white on the undersides. Its bright yellow male catkins open amongst fully grown leaves, unlike our other willows where the leaves are still expanding. Expect a final height of 18m (60ft).